from decorations, games to play, awards to be given, chosen entertainment or even where you host the event. 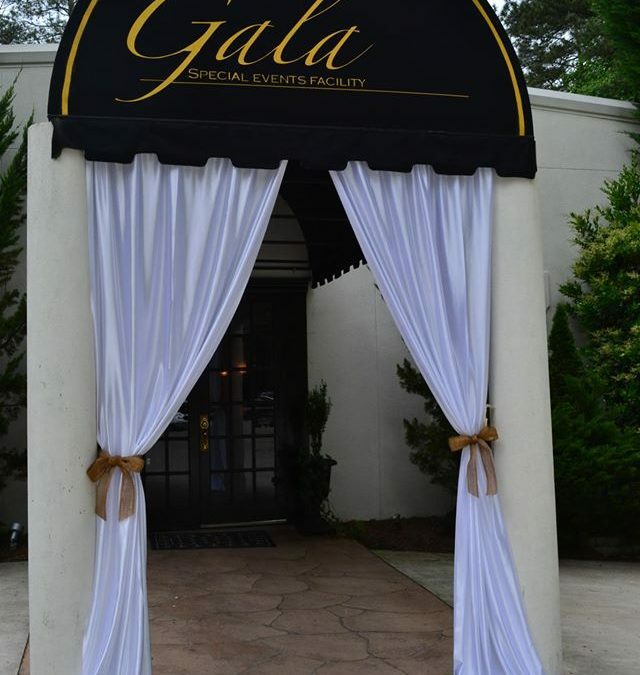 Let Gala help you this year! Our prices are some of the most competitive around the area, we work with great vendors who can provide different food or entertainment options, we offer you the ability to decorate our facility to your liking, we allow you to bring your own alcohol which can save you a lot of money, and we have great staff that are willing to help you achieve the look and feel you want for your corporate event. Give our manager, Kathi Bland, a call to find out how we can help you!